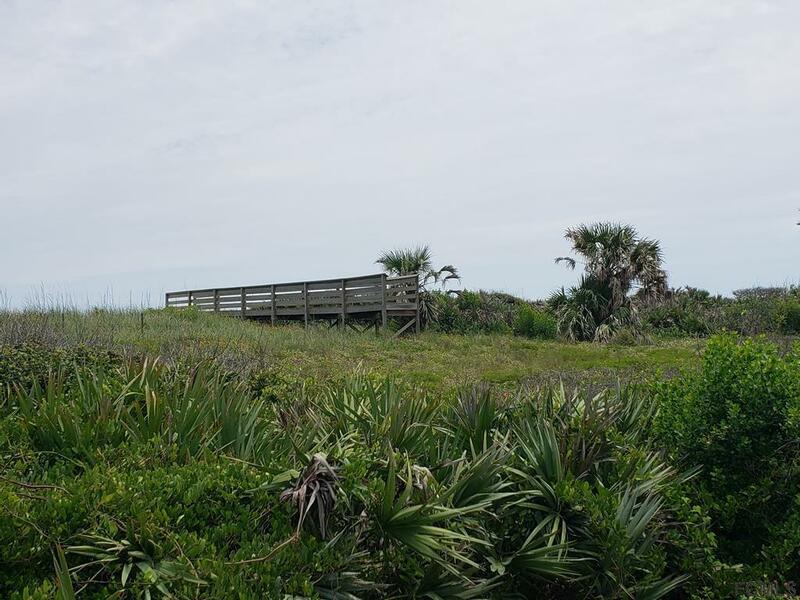 100 ft. of pristine direct ocean front on scenic Highway A1A, just north of Flagler Beach. 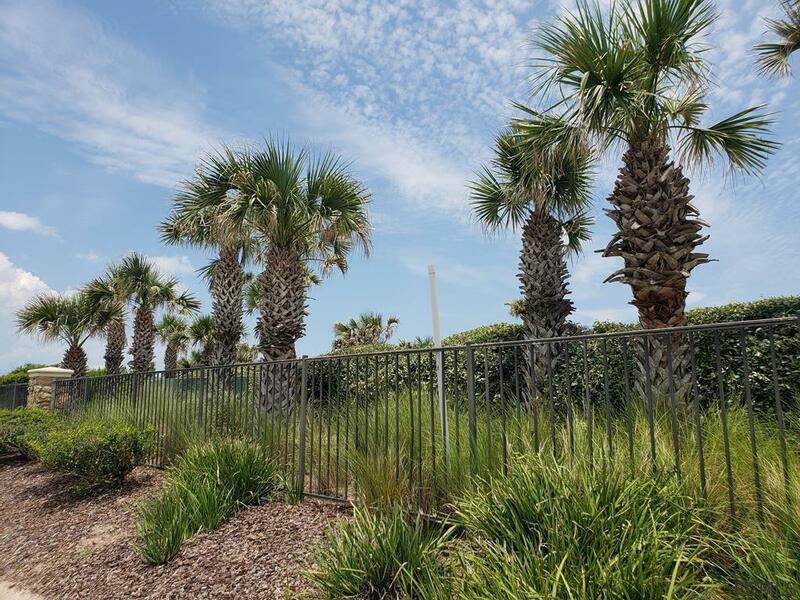 This property is located in the prestigious Hammock Dunes Community but has access directly on A1A. 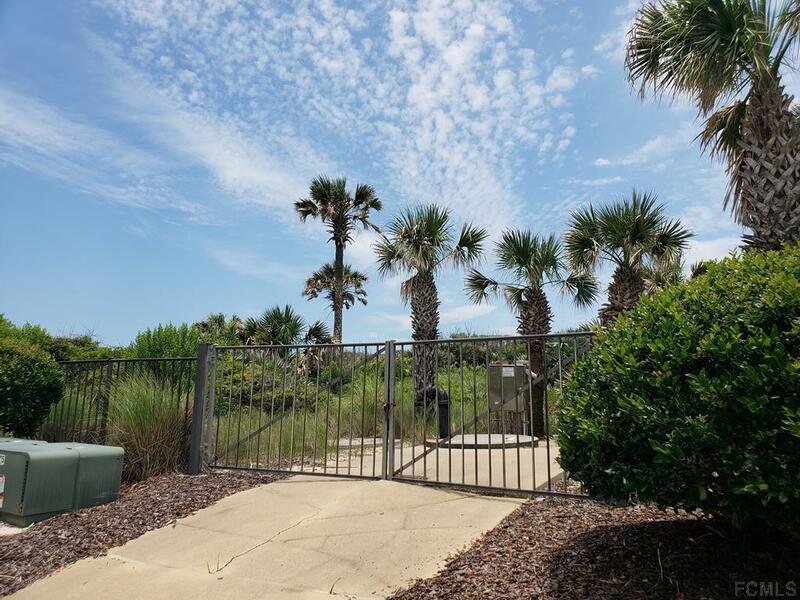 Located just north of the private Island Estate beach access, you will have no neighbors on the south side of your property. 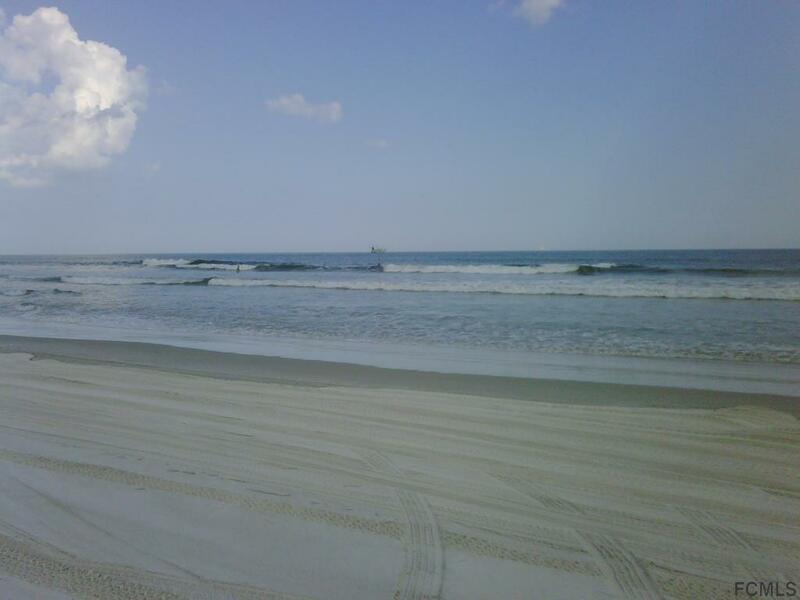 Build your dream oceanfront home here! Wake up to fabulous Atlantic Ocean sunrises. The Hammock Dunes Club membership, a Designated Emerald Club of the World, is optional.